How much cost, time and energy goes into delivering your client thank you gifts or Christmas gifts? This year, switch to GiftPay to remove all the hassle and simplify client thank you gifts. Are you spending time and money on gift purchasing, handling and delivery? You pay 70 cents postage per gift card, or $4.50 per gift card for registered postage. With GiftPay, there are no delivery costs as gifts are instantly delivered via email. Also, no more boxes of wine cluttering up your office, and no more hassle. You pay 80 cents postage per gift card, or $9.60 per gift card for registered postage. With GiftPay, there are no delivery costs as gifts are instantly delivered via email. Also, no more boxes of wine cluttering up your office, and no more hassle. With GiftPay, there are no delivery costs as gifts are instantly delivered via email. Also, no more boxes of wine cluttering up your office, and no more hassle. Volume rebates are also available. Save time trying to negotiate and arrange volume rebates with different suppliers. Are your staff wasting time on confirming postage details of your clients? 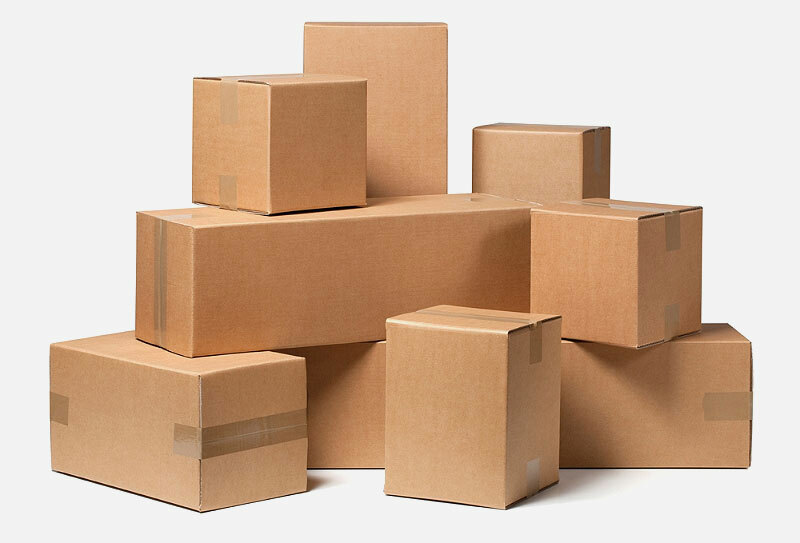 Easy online portal makes gift delivery a simple, painless process for you or your staff. You only need each client's email address to send them a gift. 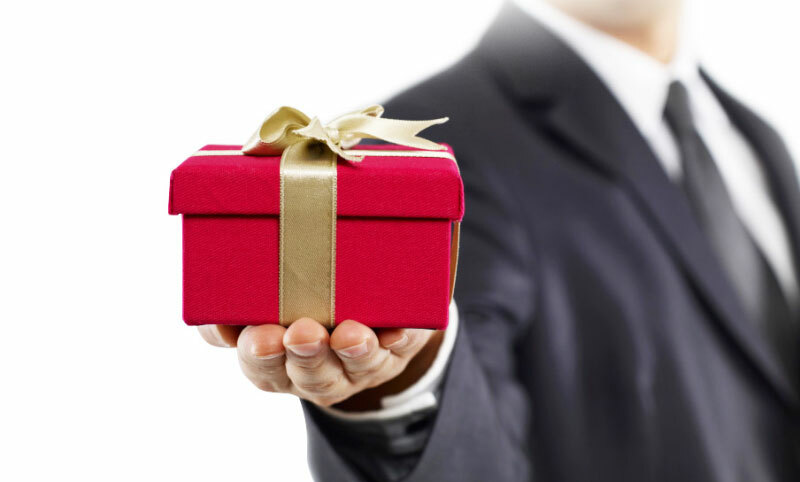 Unsure what gift to send your clients? With a wide range of redemption options, a GiftPay eGift is almost as flexible as cash, recipients choose where to spend it. 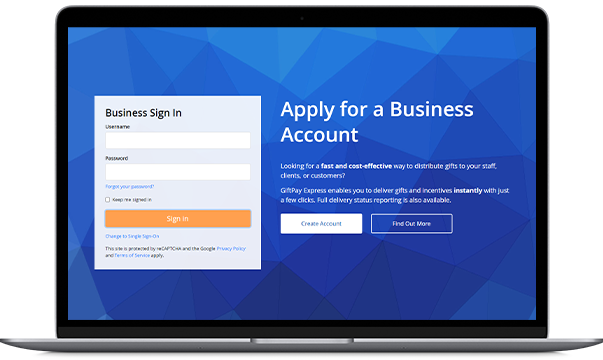 Connect Salesforce with GiftPay and you can send client gifts directly from within the Salesforce platform. Contact us for more information about this option. Sign up now to get started. Your GiftPay Express business account is FREE, with no obligations. Just cover the cost of the gifts.